​TLC Grooming OFFERS MANY SERVICES FOR YOU AND YOUR PETS EVERY NEED. ARE YOU LOOKING FOR A SAFE AND CLEAN PLACE FOR YOUR PET TO STAY WHILE YOU ARE AWAY FOR THE DAY? WE NOW OFFER PET SITTING AND AFFORDABLE PRICES. OUR STAFF IS EXPERIENCED INCLUDING AN ON-SITE VET TECHNICIAN. 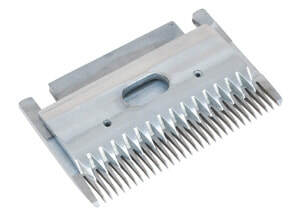 ​DO YOU NEED YOUR SCISSORS OR BLADES SHARPENED? WE HAVE BEEN SHARPENING SERVICES FOR OVER 25 YEARS AND WE DO NOT USE ANY HARMFUL CHEMICALS!! 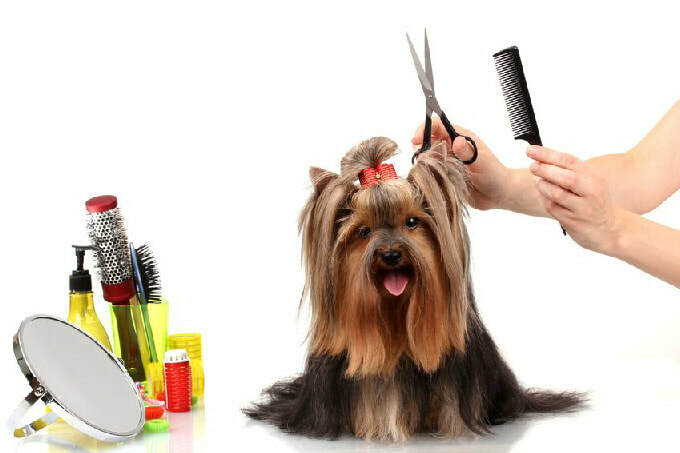 ​WOULD YOU LIKE TO LEARN THE BASICS OF GROOMING YOUR OWN PET? WE OFFER ONE ON ONE TRAINING BY OUR EXPERTS.